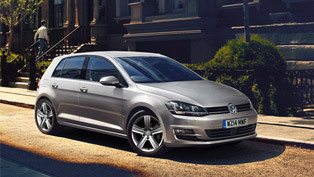 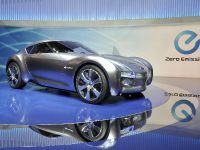 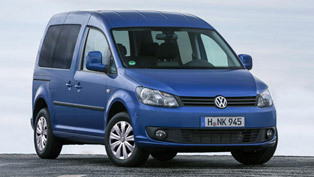 Volkswagen has announced the new Caddy Match Special Edition, which is already available at the UK market. 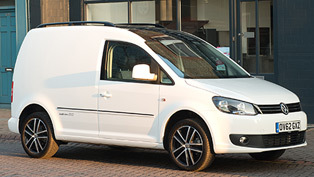 The pricing starts at £14 110 for the entry level Caddy Match 1.6 litre TDI 75PS and goes up to £17 960 for the Caddy Maxi Match 2.0 litre TDI 140PS. 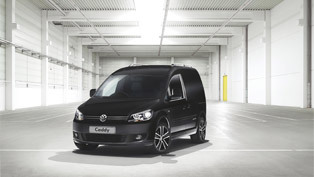 The Caddy Match adds equipment for £1 750 over the normal model. 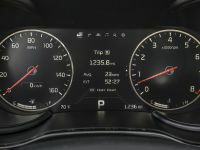 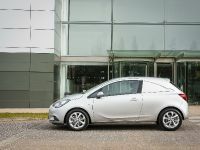 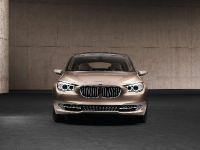 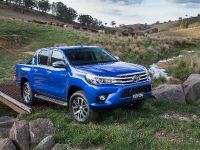 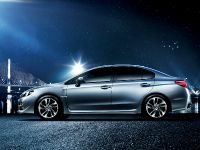 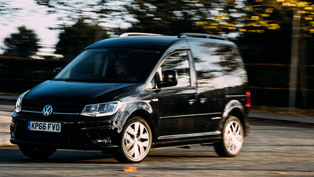 It includes AC, Bluetooth connectivity, electric windows, electrically operated and heated door mirrors, cruise control, trip computer, body-coloured bumpers and door mirrors, plus exclusive wheel trims. 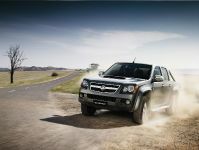 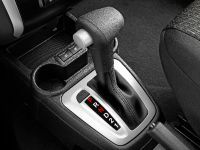 The options list includes DSG dual-clutch gearbox. 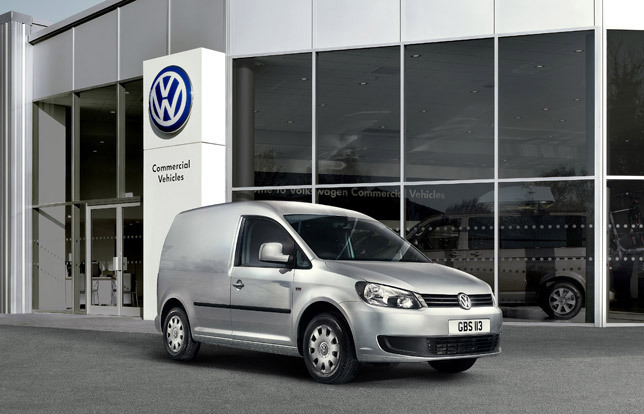 Volkswagen Commercial Vehicles also offers fixed-price service plans from £250 (plus VAT) for three years or 30 000 miles.